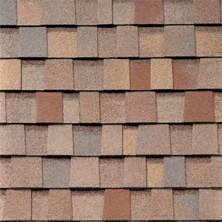 Mesa Roofer | What are the Different Kinds of Roof Restoration? The roof is extremely important to a home; it not only provides stupendous shelter from the elements outside, but also will certainly give those inside the home some peace of mind. Roofs, like all things, break down and become less efficient over time. The elements of nature can be extremely difficult on a roof, so it is no surprise that certain roof restorations have to be done. It’s part of life and any homeowner will know how important it is to maintain a working roof over their head. There are plenty of causes that call for roof restoration and here are a few of the common ones. Nobody likes a roof that leaks, and no matter who you are or what kind of roof that you have, there is a problem if your roof leaks. Leaks can be caused by a number of different things. Imagine having a build up roof that was not properly installed because those that did the installation didn’t fasten the flashing details properly. This is a problem that needs to be remedied quickly and roof restoration will be needed. If you have moved into a home and notice that the roof is less than satisfactory, do not be surprised to hear that the workmanship on the roof was anything but perfect. Unfortunately, roofs are all too often put together quickly and inefficiently. This causes a plethora of problems for the homeowner and the roof will need to be restored immediately. A faulty installation dramatically decreases the life expectancy of the roof and will be anything but efficient. Shrinkage is never good and will certainly be cause for concern. 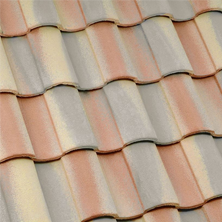 Single-ply roof types are each unique and ballasted membranes that cause pulling of the flashings is a sure sign of shrinkage. There is no question that a roof will see splitting, blistering and surface erosion. And while a blister is not always worth restoring, one that is big enough can certainly cause a lot of havoc. Blisters with significant size will surely want to be addressed. Not paying attention to the roof and refusing maintenance on it will do the homeowner no good going forward. You do not need to know a lot about roofing to understand that something is not right. Neglecting the roof will only exacerbate things like billowing, slipped base flashing and tenting, so be wearing and hire someone to restore your roof when needed. 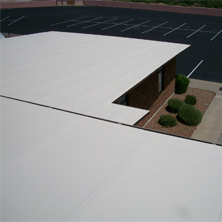 Looking to restore the roof in your Mesa home? Call Express Roofing LLC at (480) 226-4245 and get started today! Express Roofing LLC will be happy to have you with any questions or concerns you may have regarding your roof in need of restoration. 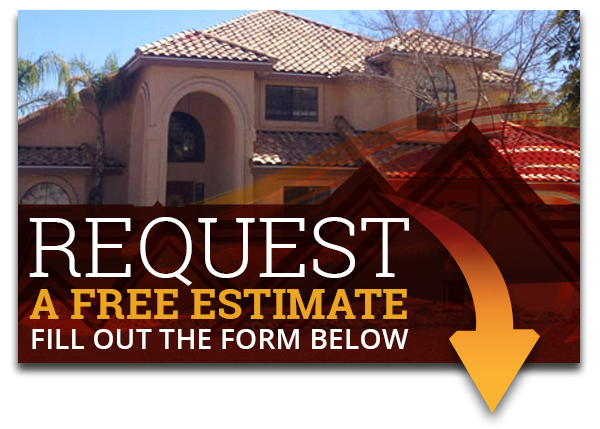 Our professional team of roofing contractors in Mesa will be happy to help and provide with you information. Contact us today and we’ll be dedicated to have high quality results for you and a satisfied outcome from you.